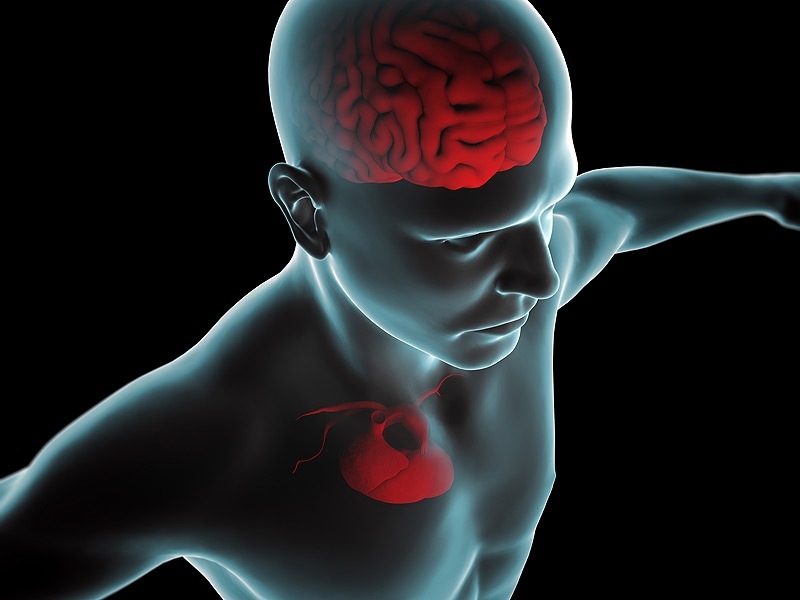 Researchers have established a new link between cardiac disease and small-vessel brain disease, which, they say, suggests that controlling cardiovascular risk factors could play a more important role than previously thought in preventing cognitive impairment. The underlying cause of cardiac disease and the damage to the blood vessels that feed the brain is increased inflammation. Therefore the linkage between the two should not be unexpected.